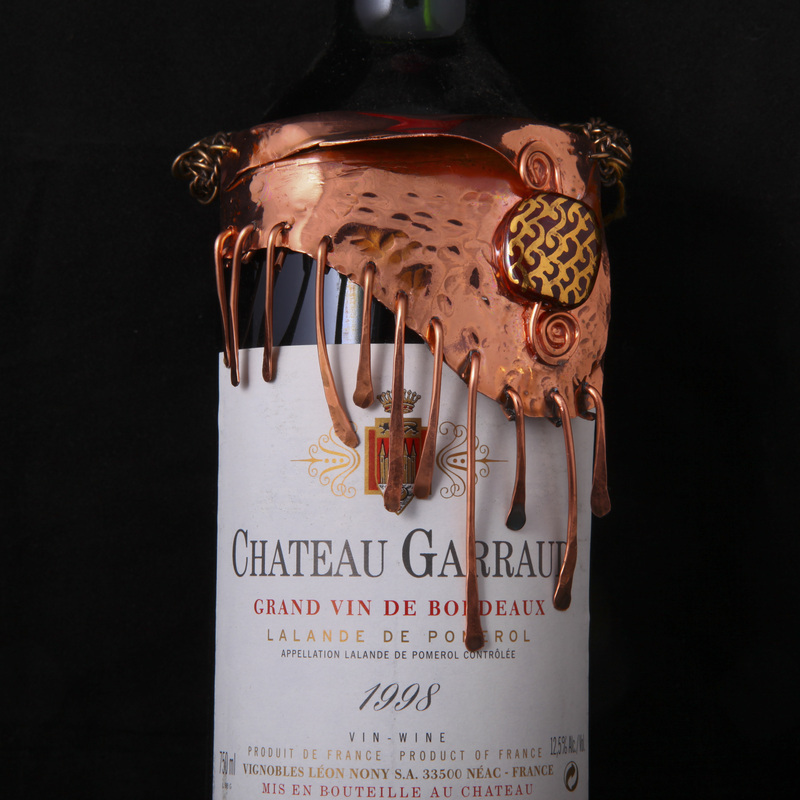 Make your next bottle of wine a Work of Art. Wrap your special vintage in a feisty, spicy, eye catching wine collar. It's the perfect gift for the hostess who has it all. $45 - $85. Contact artist for availability or custom design.